Phoenix may have overtaken us for now, but no lead is safe with how many old people live out in the desert. By Joe Trinacria·	 5/25/2017, 11:17 a.m.
Philly’s population increased for the tenth consecutive year, but surging Phoenix somehow managed to overtake us as our country’s fifth-largest city, statistics released by the U.S. Census Bureau on Thursday show. While the boundaries of Philadelphia have remained unaltered since the 1854 Act of Consolidation (a decisive victory over the city’s domineering Whig party), that dry patch of land they call Phoenix has steadily expanded its limits since 1950. 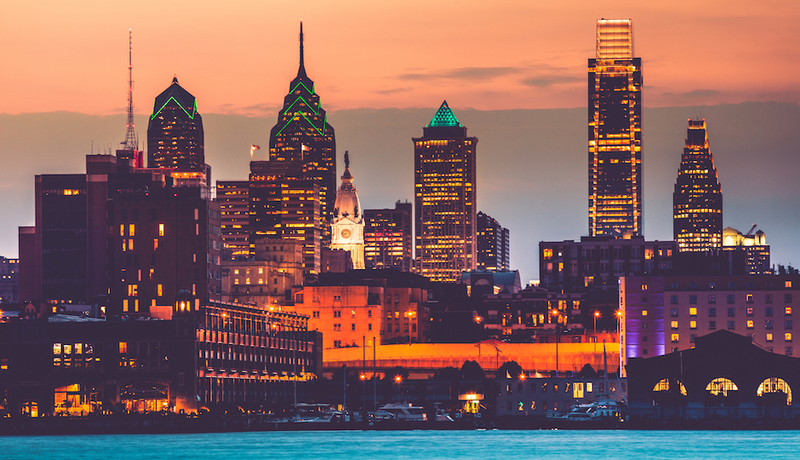 For as big as Philly appears, we’re all crammed into just 135 square miles. In comparison, Phoenix covers 517 total square miles – roughly half the size of Rhode Island. Data shows that eight new people move to Philadelphia each day, while Phoenix brings in 11 times that. (They all gotta be senior citizens, right?) Phoenix tallied 1,615,017 people while Philly reported 1,567,872 residents to the Census Bureau. Arizona’s capital posted the largest numeric increase in the U.S. between July 1, 2015 and July 1, 2016 by adding 32,113 new citizens. We won’t lie – this is an embarrassing loss for Philly. Perhaps our biggest since Houston knocked us down a peg to our mighty-comfortable fifth slot in 1990. Now outside the top 5, we can understand what the Whigs went through when they lost all their clout here back in ’54. But remember, the Census Bureau’s figures are just estimates. We can technically continue to ignorantly claim that Philly is the fifth-largest city in America since the numbers haven’t been validated. What? Did you honestly think we would willingly accept this L from a second-rate town best known for its coyotes, Alice Cooper-themed sports bar, and lack of a real skyline?